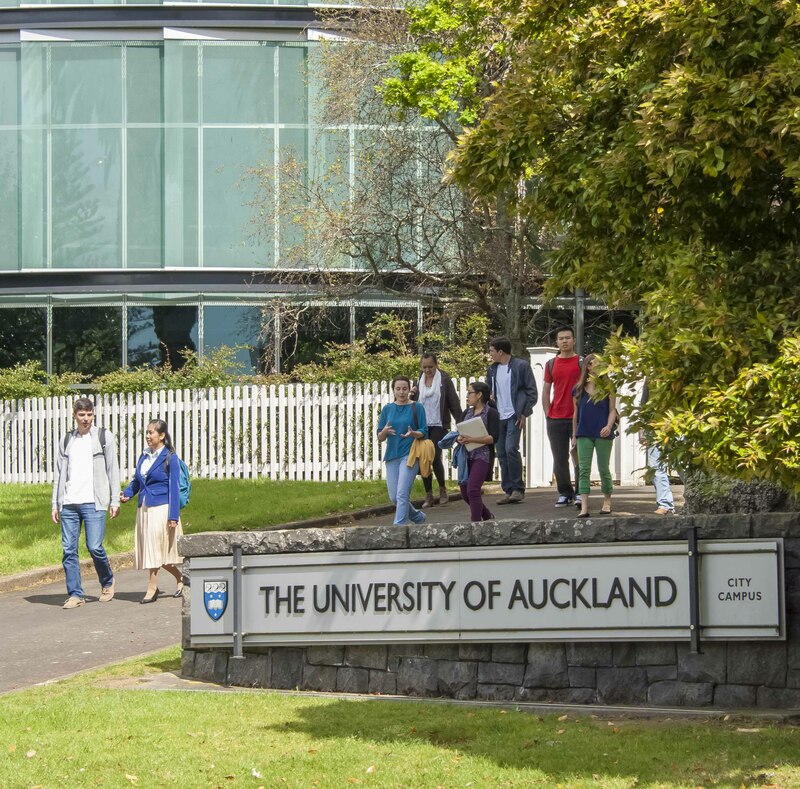 The University of Auckland is New Zealand’s leading university and is the only New Zealand university ranked among the world’s top 200 universities by the Times Higher Education World Rankings of Universities. 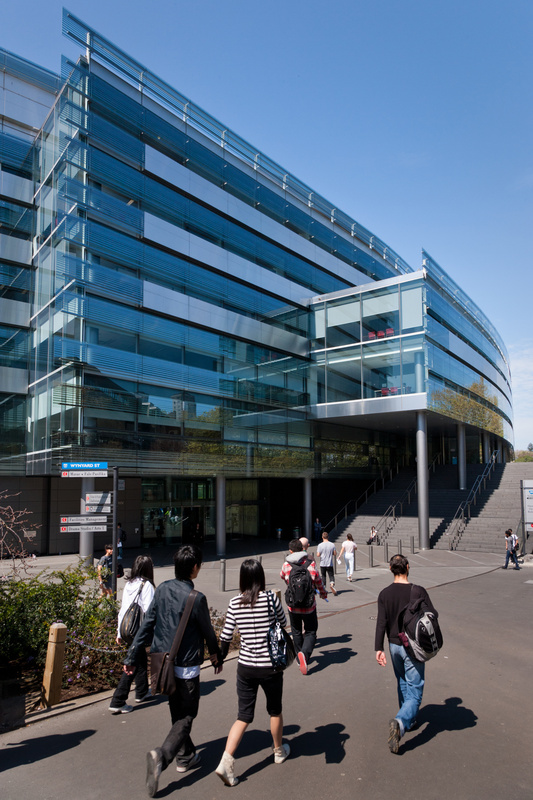 It is also the highest ranked New Zealand university in the QS World University Rankings and the Shanghai Jiao Tong Academic Ranking of World Universities. The University's main City Campus is located in the heart of Auckland, which is ranked third out of 230 world cities for quality of living in the Mercer Quality of Living Survey. The University's three other campuses (Grafton, Epsom and Tāmaki) are also located in Auckland city. To make the transition to New Zealand and the time at the University of Auckland easier, we have a team of trained advisers available to help students with any problems they might experience. This service is free of charge and totally confidential. 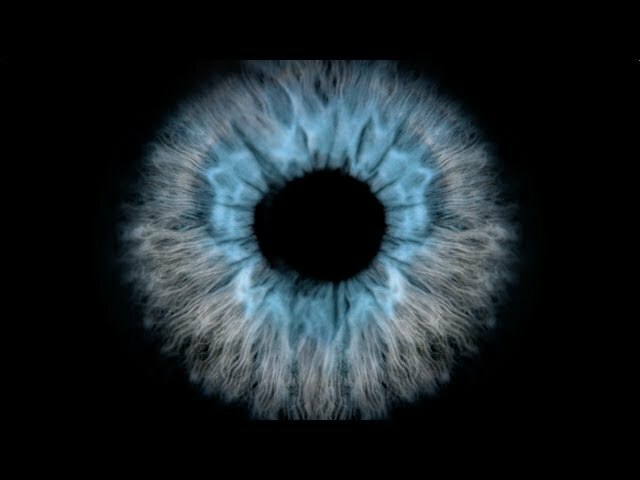 Our advisers can help students with a range of matters including studies, health, budgeting, work, accommodation - almost everything.